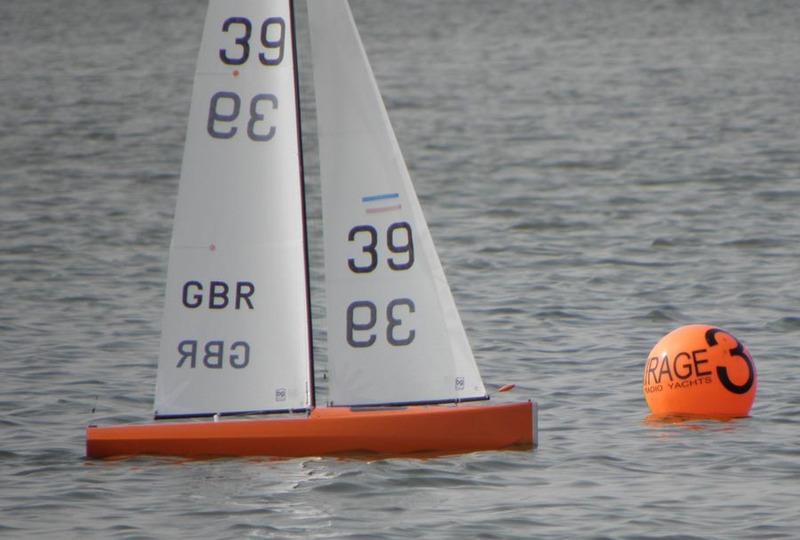 The Model Yachting Association (MYA) is the national authority for radio sailing in Great Britain and is affiliated to the Royal Yachting Association. The MYA acts as the National Class Association for the International One Metre and has been successful in its bid to host the 2011 World Championship for the IOM class. As Chairman of the MYA I am delighted that the MYA and Great Britain has been chosen to host this prestigious event, especially as 2011 will be the centenary celebrations for our association. The event has attract 76 skippers from over 22 countries and is the 9th World Championship for the class during the week of 28th May to 4th June 2011 at the West Kirby Sailing Club. 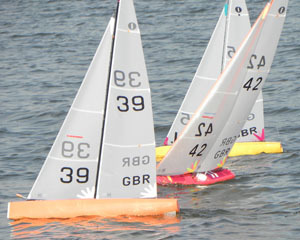 In 2006 the RM Worlds at Fleetwood attracted 15,000 hits on the event website for the week. This World Championship has attracted 588,00+ clicks/views. If anything, this shows how in five years more people are online and have become a lot more savvy in its use. To view a listing of the varying media channels we used and the hits they have generated view the following PDF IOM Worlds Stats. These stats will help other teams putting on such events world wide in terms of bandwidth required and help show that sponsors of these events certainly get coverage. Video of the last day and the all important last race. Peter Stollery finishes a few places in front of Brad Gibson in the final race of the Championship. Congratulations to all skippers and race officials who have all contributed to make an excellent championship. With the top two separated by just 1 point we are in for a thrilling finish. Catch the action as it happens via our twitter notices. We have set up a supporters blogg page for supporters around the world to leave their support and comments. Prince Philip will be attending the International One Metre (IOM) Class World Championship, which is being hosted by the Model Yachting Association (MYA) and West Kirby Sailing Club (WKSC). The Prince has been Patron of the MYA since 1952 and his visit will be an important part of the Association’s centenary celebrations. Our event sponsors will help bring the IOM Worlds to you.